Steinway Model B Pianos for sale. Statuses include: Like new, concert designated, rebuilt, and excellent condition, for sale. Prices include shipping to 48-continental United States, and free professional tuning after delivery. Extended service [tuning, regulation, voicing] may be added after purchase, based on local piano technician availability. INVENTORY IS UPDATED on a WEEKLY BASIS. Asking Price: $83,950 Delivered in USA. Global Shipping Available. This gorgeous Model B has all German Steinway action parts and has thoroughly been prepared and made ready, with a superior concert level of performance, with a lightning fast action, that's responsive to the most subtle nuances of touch, along with a rich, singing, and sustained tone - clear to the top octaves. The bass is deep, thunderous, and wide. Truly, a piano worth considering for your organizational or private venue. A piano worthy of and well suited for the concert stage, at a fraction of the cost of a 2019 HAMBURG Steinway & Sons Model B semi-concert grand. 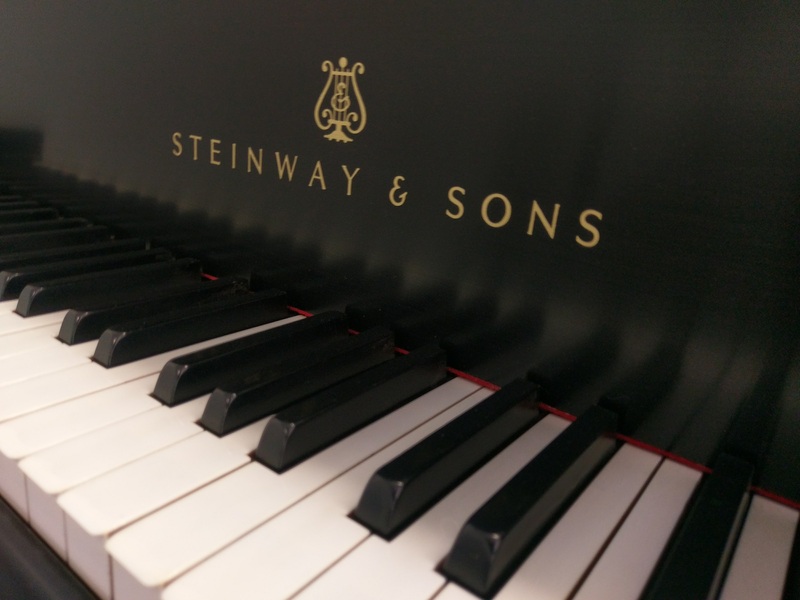 Please Call (866) 488-KEYS (5397) to request availability of selected years/status of used and restored Steinway Model B grand pianos for sale in our inventory.